I’ve just come back from the launch of Erborian skin care – a fusion of Korean and French beauty. Erborian belongs to L’Occitane, which is one of my favourite brands anyway, but what started as a niche brand is about to blossom into a fully blown one with the forthcoming launches of over 50 new products. If you’re interested in the ‘bigger picture’ Erborian is one to study because we will see it expand and develop in front of our very eyes. 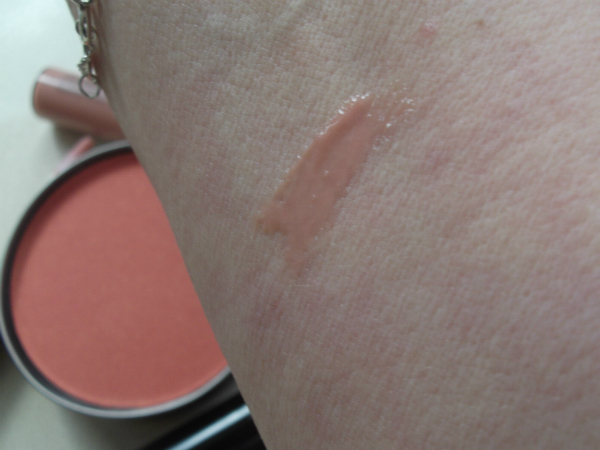 There are several products I am dying to try but the one that captured my beauty heart is the Erborian Pink Perfect Creme – an upscale blur product with a pink base. 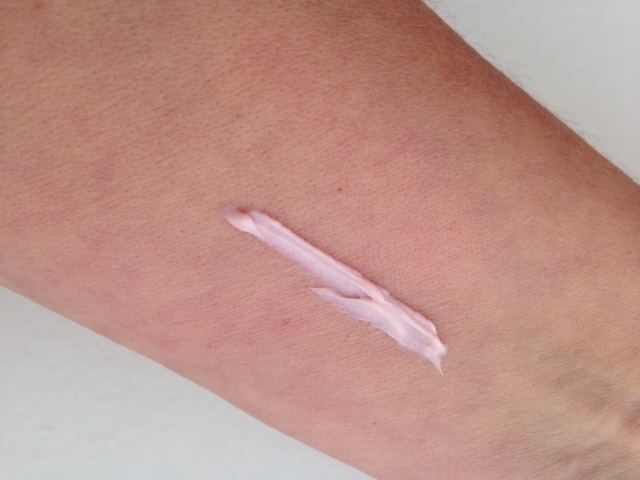 My skin is not pink toned and I think what this will do is warm up pink toned skin, but also add in a very light touch of pink to sallower skins. 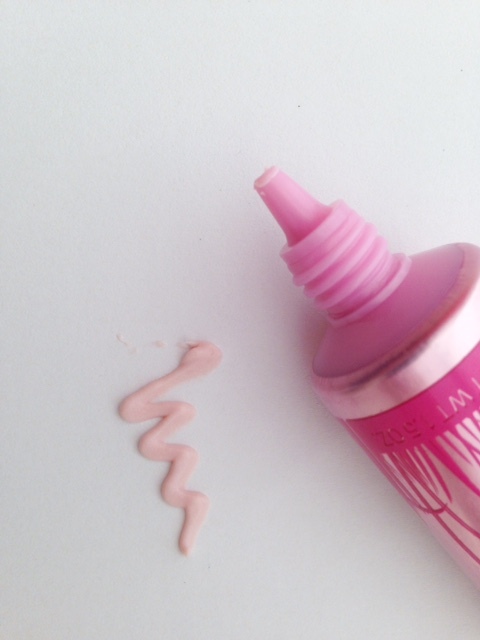 When I tried it on my skin, I was very impressed with the blur effect and the extreme lightness of the creme – no big dose of silicone. 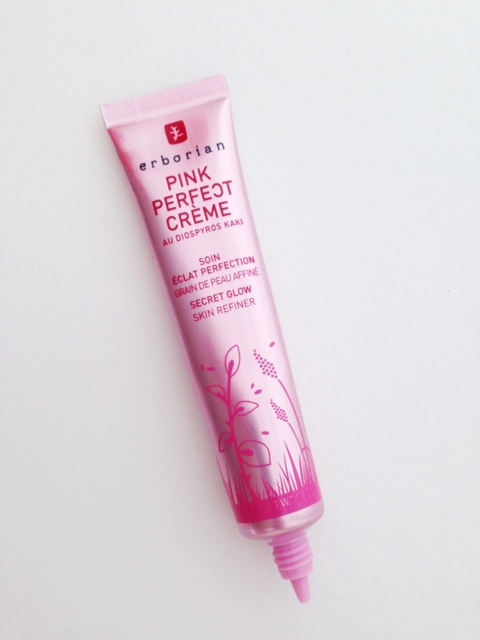 I’ll be looking at Erborian in more depth when I’ve given some of the other products the once over – it’s best known for its CC cream which is available already – Erborian Pink Perfect Creme doesn’t launch til May which is just annoying because it’s something to get right now! However, it’s available very readily in France (come on Erborian, there is literally only a tunnel between us!) 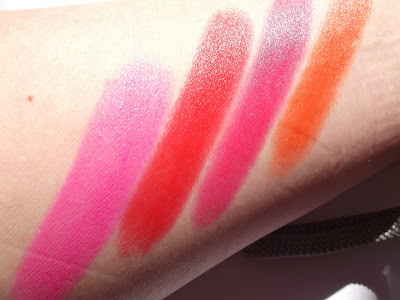 so if you’re passing a Sephora, dive in! I think that beauty buffs will go crazy for this.. I love it already. So looking forward to hearing more about this brand! I love love love the CC Creme & use it daily! 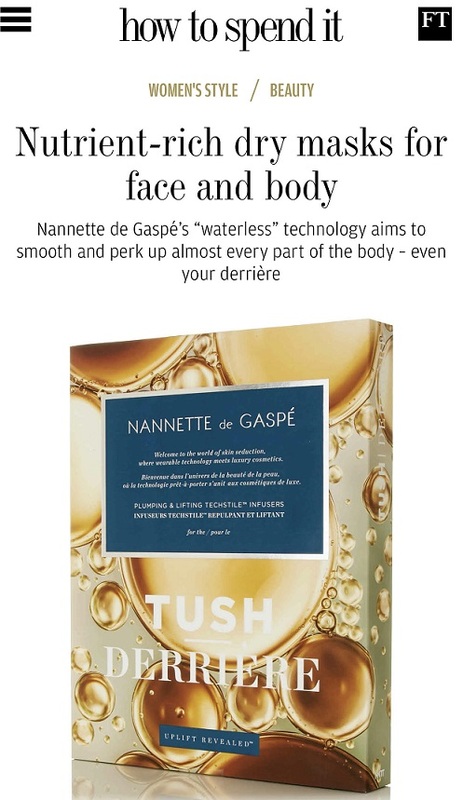 Interesting to know that L’Occitane own this brand, look forward to future innovative products. Let us know where to get it from.